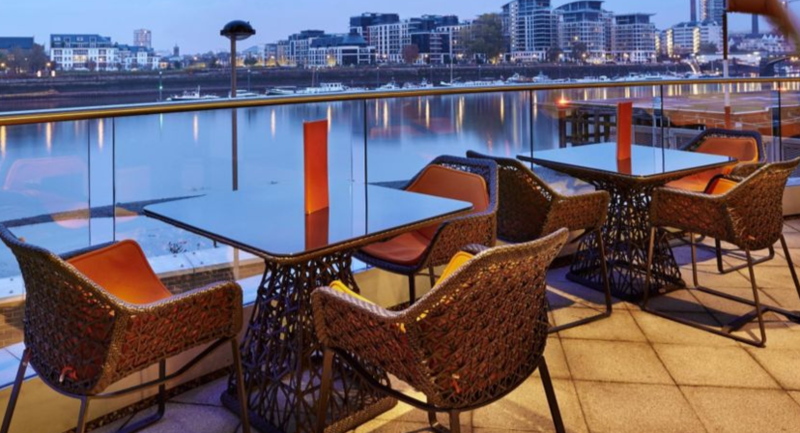 Offering all the facilities you would expect from a deluxe Central London hotel, but located just outside the hustle and bustle of the city centre, Crowne Plaza London – Battersea can offer so much more for so much less, a luxury boutique hotel located on the River Thames & the smart choice for your London stay. 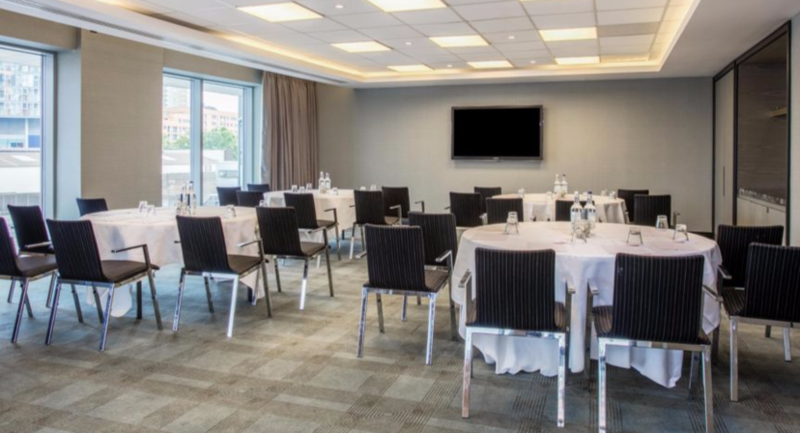 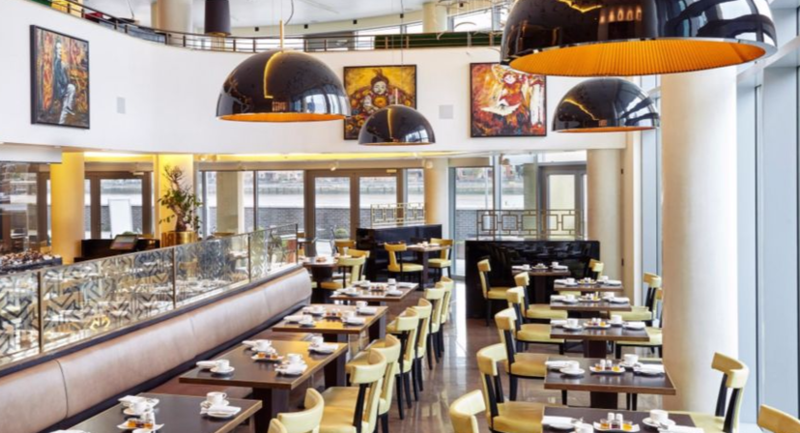 Our unique event spaces with floor to ceiling windows maximise natural light and offer stunning views of the River Thames. 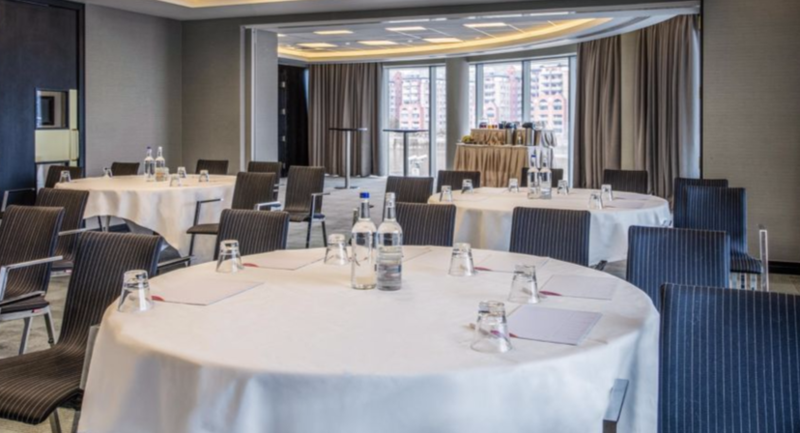 We understand that every event is different and it is for that reason we offer bespoke day delegate packages tailored to your success - all of which include a designated Meetings planner from start to finish whose knowledge, enthusiasm and support will ensure you meeting or event is remembered for all the right reasons. 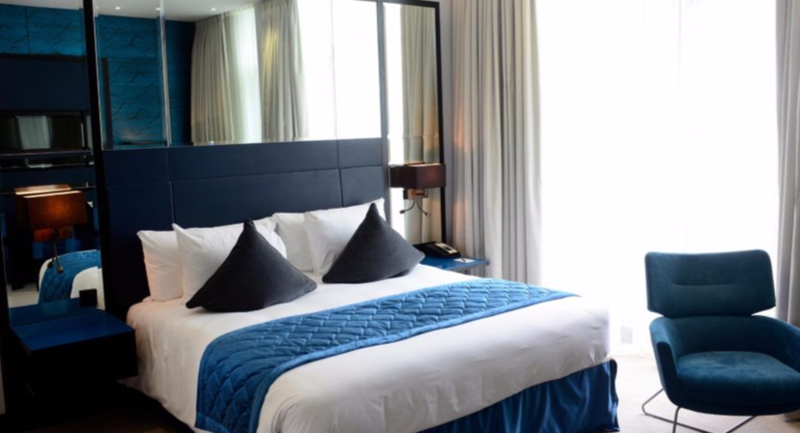 Easily accessible located just outside the congestion zone with ample onsite parking. 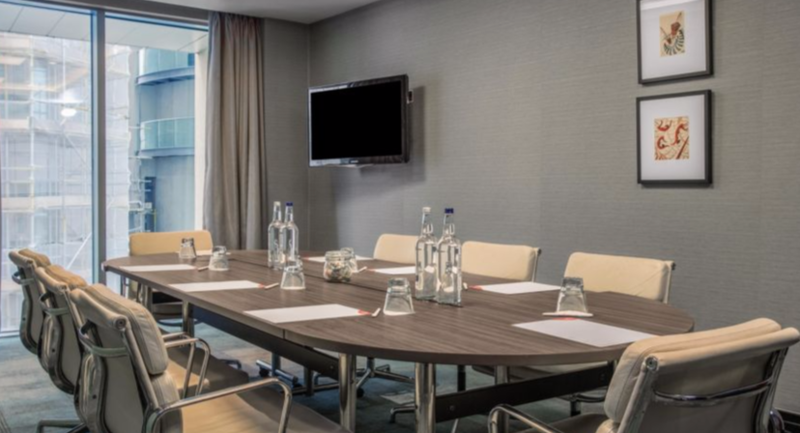 Clapham Junction is just a 10 minute walk with trains every few minutes to take you to the heart of London in under 10 minutes! 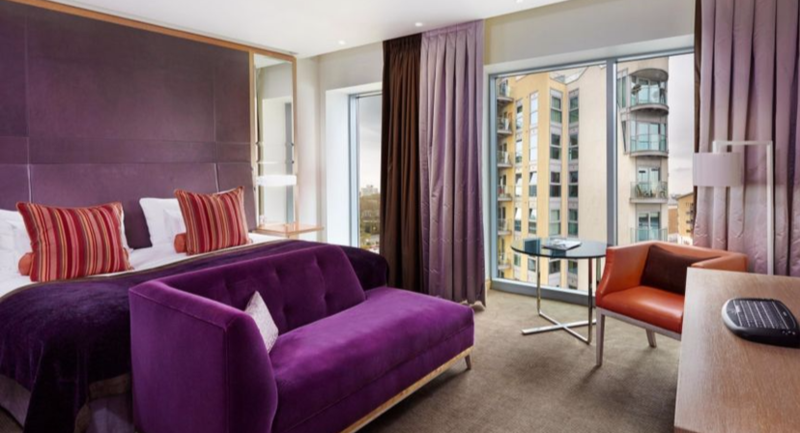 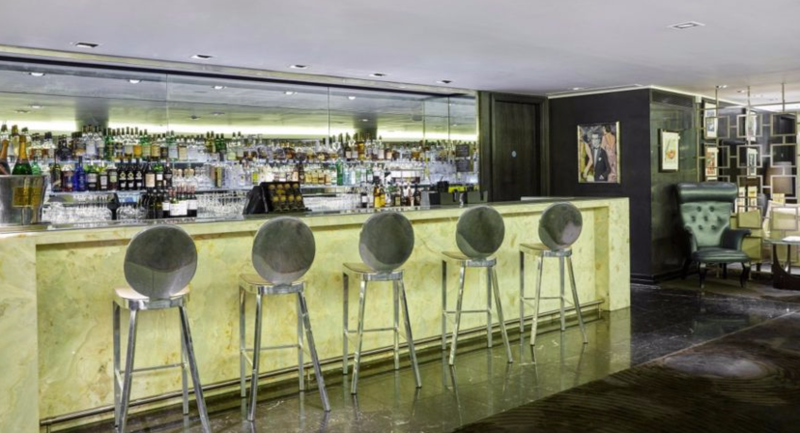 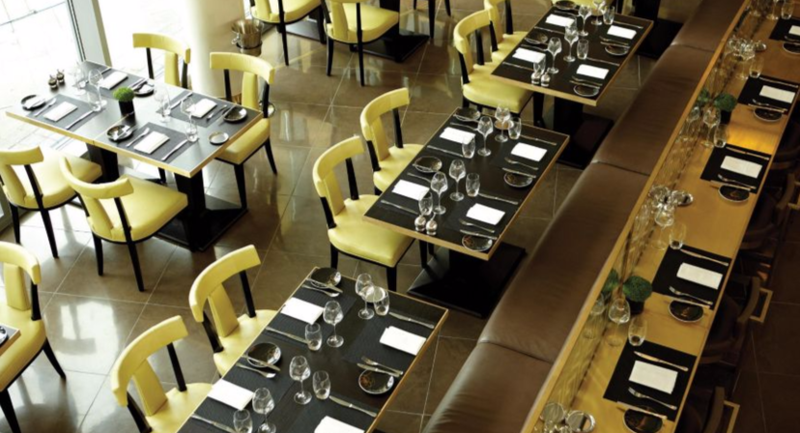 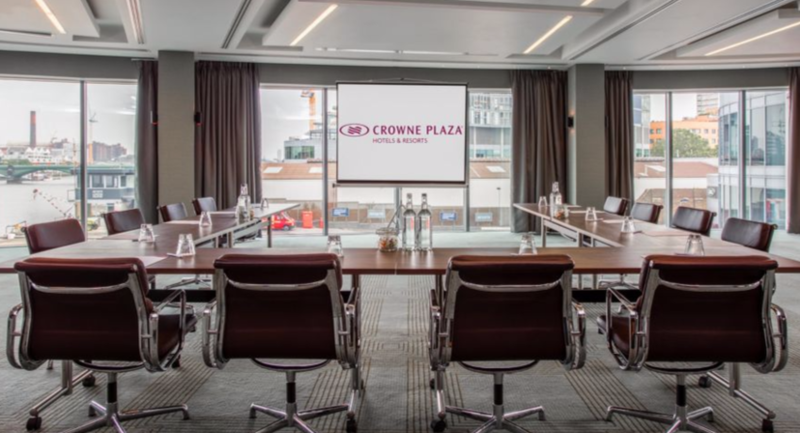 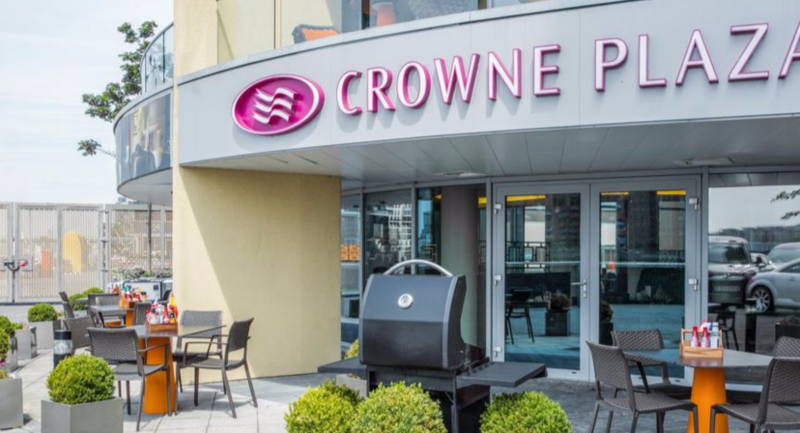 Crowne Plaza London – Battersea is the hidden gem that enables you to save on rate without compromising on luxury. 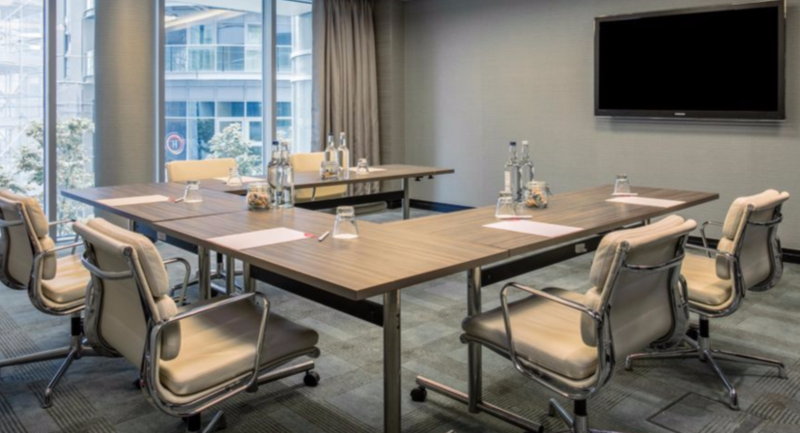 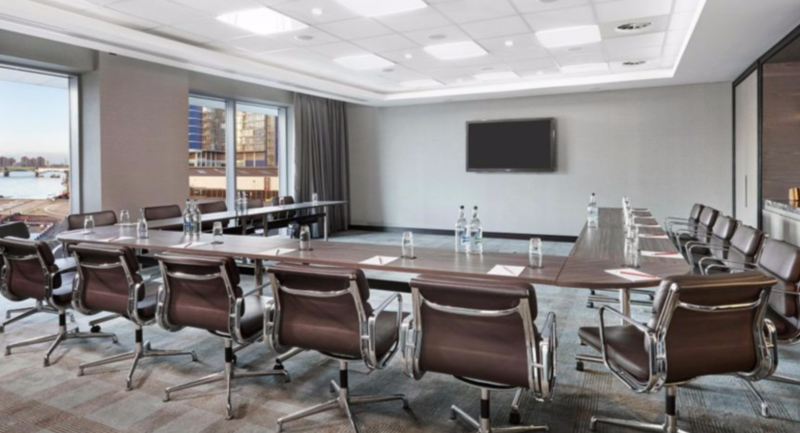 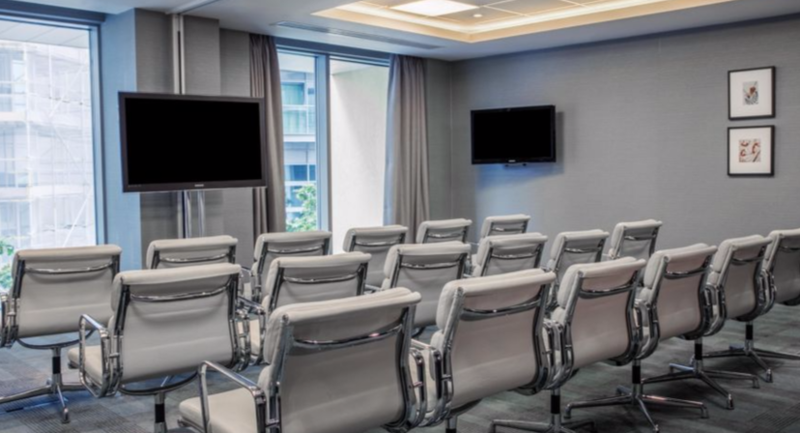 Fully air conditioned, first floor large meeting space with floor to ceiling windows over looking the Thames. 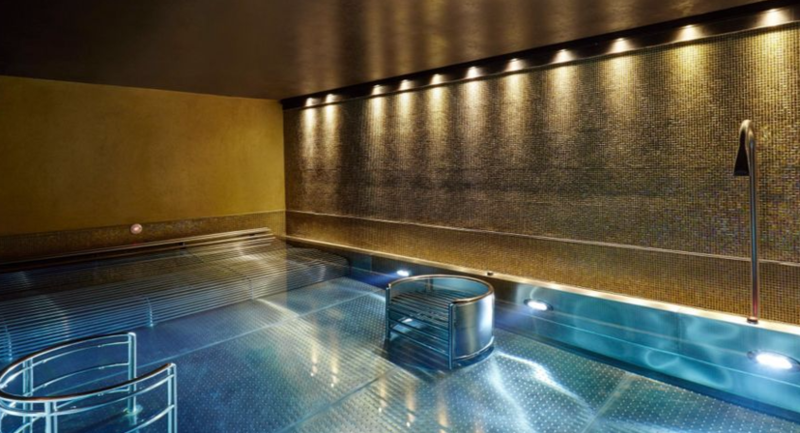 Private Breakout space included. 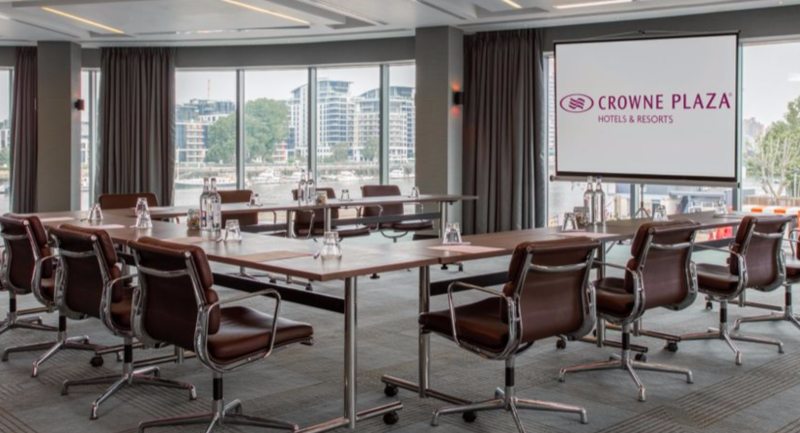 Fully air conditioned, first floor large meeting space with floor to ceiling windows over looking the Thames.